Australia has officially knelt down and asked ‘by your leave’ of the global elite with the implementation of the carbon emissions tax that will allow the government to pick winners and losers in an even higher stakes game. 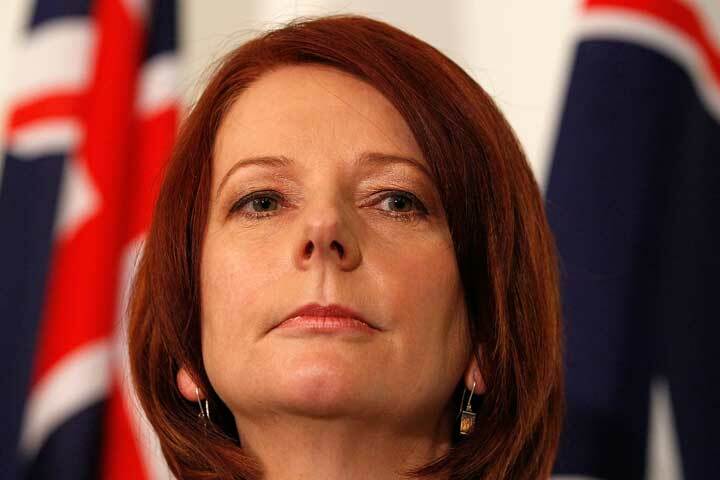 Please remember that Prime Minister Julia Gillard is a Fabian Socialist and believes in ‘sustainability’. 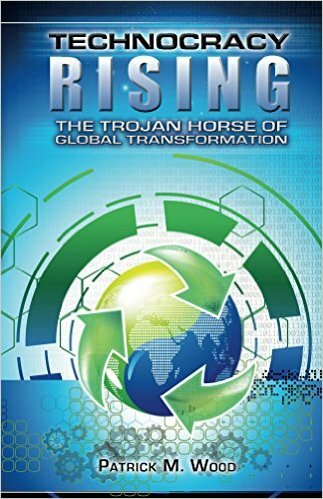 For those readers that follow along, that is the keyword for Agenda 21, the United Nations, Maurice Strong, and the Rothschild family’s plan to reduce the global population and pack humans into ever smaller areas that a very few elites control. SYDNEY—Australia’s plan to tax carbon emissions cleared its final political hurdle on Tuesday but industry groups remain critical of the scheme, arguing it’s too expensive and will deliver few benefits to the wider economy, or succeed in cutting pollution. Prime Minister Julia Gillard described the legislation passed by Australia’s Senate as “historic” after years campaigning for what is hoped will create a new platform for companies to trade carbon credits and cut pollution. Australia is one of the biggest emitters of carbon per head globally due to its heavy use of coal-fired power generators, which account for about 75% of electricity output and the new tax is intended to cut carbon pollution by 160 million tons a year by 2020. The tax will be charged at a fixed price of 23 Australian dollars (US$23.5) per carbon ton from the country’s top 500 polluters starting from July 2012, increasing 2.5% annually until 2015 before changing to a floating-rate price with the government controlling the amount of tradable permits released annually and implementing a price floor and ceiling. At that point companies will be able to trade carbon credits and the scheme is expected to be linked with other systems in New Zealand and Europe.